Hot Eats and Cool Reads: 10 Delicious Blender Recipes and a Blendtec Blender plus $115 Paypal Cash Giveaway! 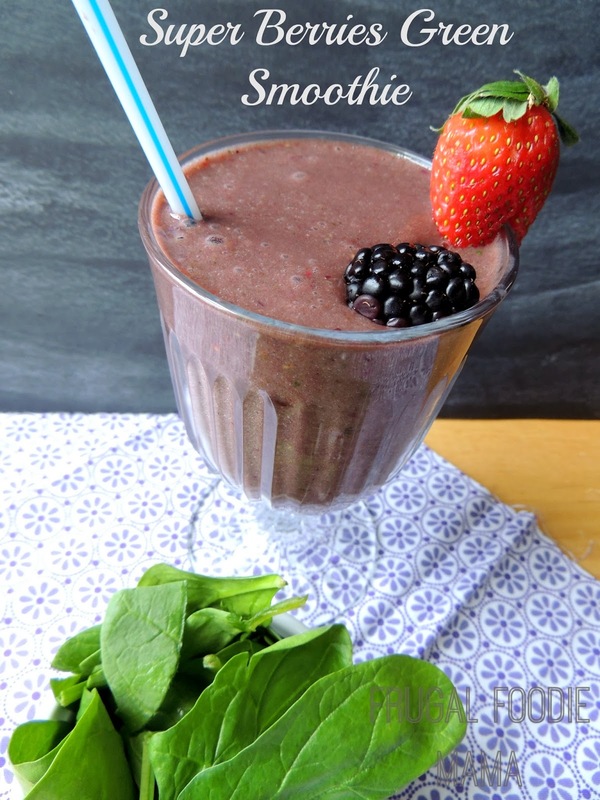 10 Delicious Blender Recipes and a Blendtec Blender plus $115 Paypal Cash Giveaway! Happy New Year! I hope all of you had a wonderful 2014, and I hope 2015 is even better! With a new year upon us, I wanted to celebrate with you by joining forces with some of my favorite blogging friends, to bring you 10 great recipes you can make in your blender! 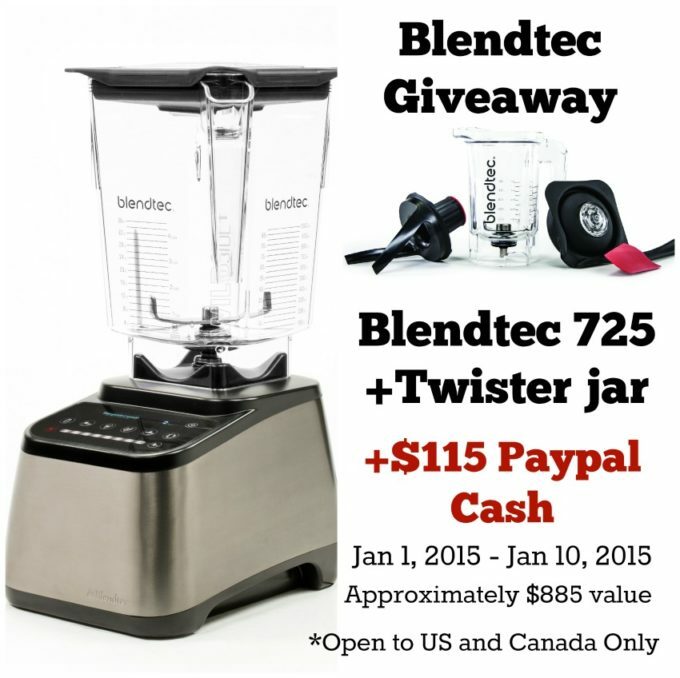 But not only are we giving you some amazing blender recipes for food, smoothies, dressings, and more, but one lucky reader will also win a Blendtec 725 blender, Twister jar, and $115 Paypal cash to use to get started blending! That is about $885 value! So exciting, right?? I wish i could enter!! Good luck!! Don't all these amazing recipes just make you want to pull out your blender and start blending? Don't forget to enter to win a high power Blendtec blender. Giveaway starts today, January 1, 2015 and goes through 11:59 PM (MDT) on January 10, 2015. Winner will be chosen at random using Rafflecopter.com and notified by email within 24 hours. Open to US and Canada only. I'd love to make soups & smoothies!! What an awesome lineup of wonderful recipes! Most often I use my blender for smoothies and protein drinks. Sure would love to win this beautiful blender!!! Thanks for a great giveaway. 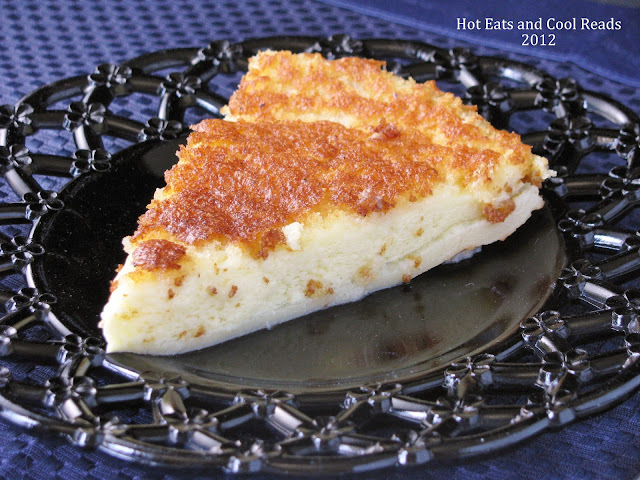 I make an awesome egg custard and coconut custard pie using a blender. I want to begin making smoothies for a healthier me. I love this site and would make everything possible with the Blentec. 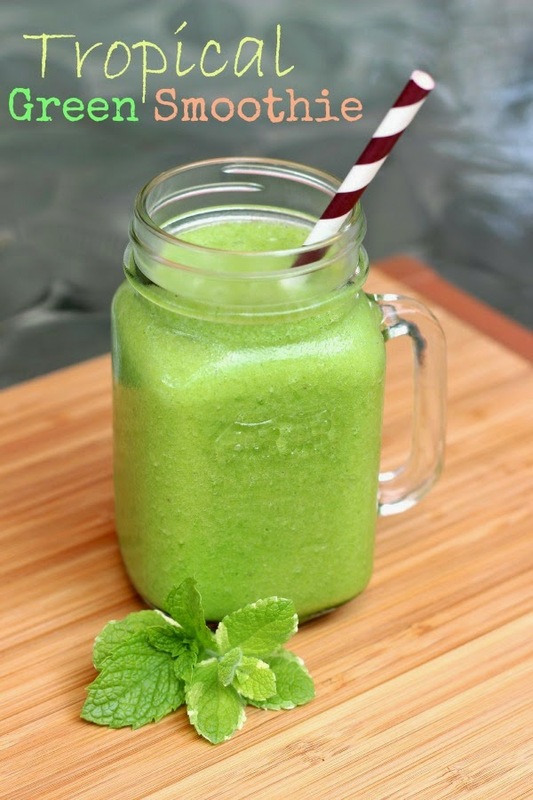 I definitely would make healthy smoothies for me and my husband as well as some of the delicious recipes I have found. There are a number of soups that I would like to try with the Blendtec. The recipes on their site look delicious! Thanks for entering, everyone! Good luck! This is quite the my prize! What a fantastic way to connected new foods to meals. I love that I found eazypeazymealz. The first thing I would make would be tomato basil soup paired with salmon.